Birmingham NLP Master Practitioner and NLP Trainer Debbie Williams has assisted on over 50 NLP practitioner, NLP master practitioner and NLP trainer training courses with Dr Richard Bandler the co founder of NLP otherwise known as neuro linguistic programming. Birmingham NLP trainer Debbie is called on to help on the NLP practitioner, master practitioner courses regularly and is a valued member of the NLP assistant team. Part of Debbie’s jobs is to run stations on ‘Skill sets of NLP’ to help the NLP practitioner and master practitioner delegates to hone their skills and learning’s of NLP whilst on the NLP courses. Here is Paul McKenna showing NLP based techniques to a few delegates in London 2012. NLP can be used to help you to let go of any limitations you may have holding you back. Birmingham NLP trainer and life coach Debbie Williams can help you to have the life you want. If you want more out of life and would like to book a session with NLP call Debbie on 0121 241 0728 office hours. 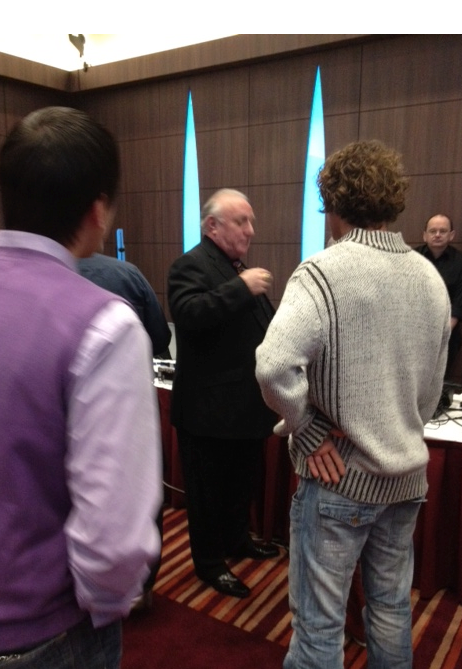 NLP with the co founder of NLP Dr Richard Bandler. If you want to learn NLP then you must do some of your training with the originator of NLP. 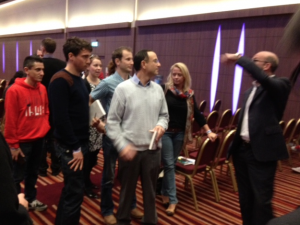 Birmingham NLP trainer Debbie Williams has helped Dr Bandler on over 50 NLP courses to date. Debbie has worked with Dr Bandler’s clients as well as training on his NLP courses. 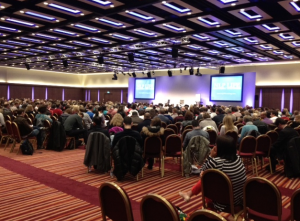 NLP courses are run regularly in London by NLP Life Training. Attending the NLP courses with Richard will really open your eyes to the magic of NLP and it’s founders intention of how it should be taught. This entry was posted in Birmingham Hypnotherapy, Birmingham Life Coach, Birmingham NLP, Hypnosis and NLP Explained and tagged Birmingham NLP, Birmingham NLP Life Coach, NLP in Birmingham, NLP Practitioner. Bookmark the permalink.